The moment I realized that kombucha had officially gone mainstream was when my older brother, who had always teased me about the fermented tea I love to drink (he jokingly called it "Kumbaya") suddenly copped to sipping it on the regular. And perhaps it's none too surprising in a world where Whole Foods is a status destination and Moon Juice's alchemic "dusts" are popular Instagram fodder—and that's not even to mention that probiotics are finally getting the wellness cred they deserve. 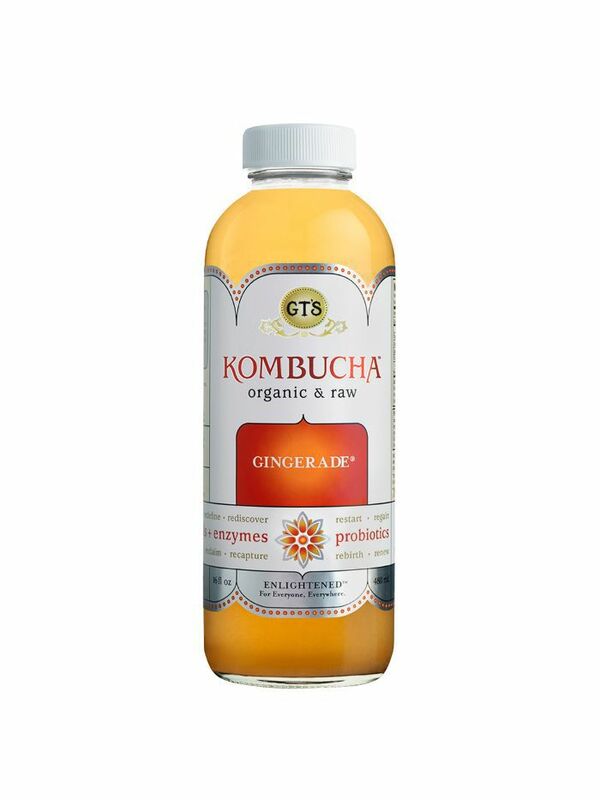 Tart, effervescent and now available in a wide variety of bottled flavors, kombucha contains a plethora of the good bacteria that helps keep our digestive systems humming and bloat at bay, as well as tons of antioxidants from the tea it's brewed from. But as with any health food that suddenly hits grocery store shelves in droves, there are now countless brands competing for dominance in the kombucha space (PepsiCo just bought one, as a matter of fact), which means that not all bottles are necessarily created equal. 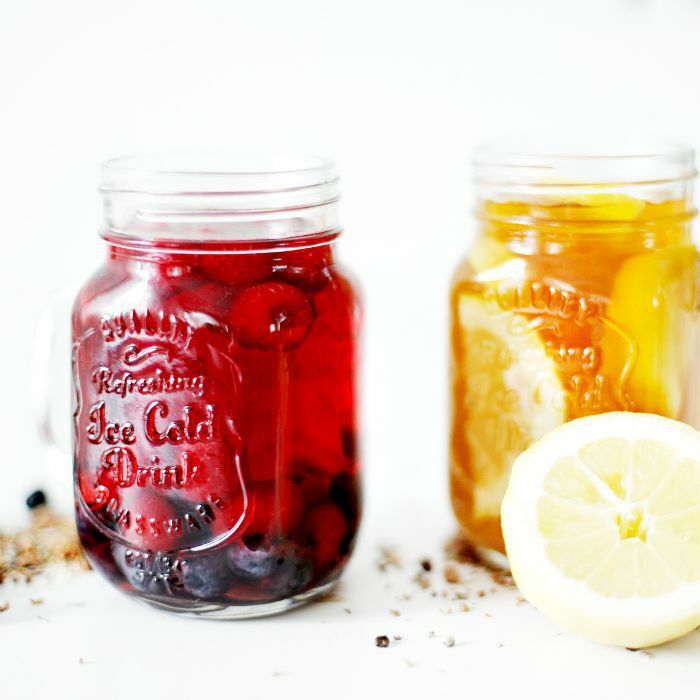 For starters, due to its fermentation process, kombucha naturally contains a bit of alcohol—something that brands need to alter a bit in their store-bought formulas in order to comply with liquor laws. (There's actually a bit of tension between brewers and the feds, as the government has seriously cracked down on the industry in recent years. But while you would need to drink a lot of store-bought Kombucha to get remotely buzzed, the same can't necessarily be said for weight gain. In a recent report, the editors at Well + Good point out that some brands add a lot of extra sugar to their formulas, which we know is the most slippery slope to excess belly fat. Beyond that, it turns out that some labels even pasteurize their formulas, which completely depletes the probiotic content in each bottle—essentially nullifying the wellness attributes it's known for in the first place. As with all healthy grocery shopping decisions, choosing the right kombucha comes down to some smart label-reading: Compare sugar grams between bottles, make sure you don't see the word "pasteurized," and ideally, the brand will list the bacteria the bottle contains right on the side of it. Looking to start 2017 on the right foot? Check out some more of our favorite health and wellness picks.